Unique blend of Possum Fibre and Merino. 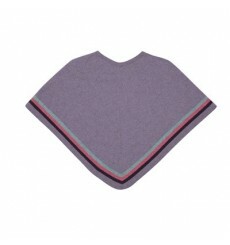 Soft and warm this blanket is ideal for baby. Natural product. 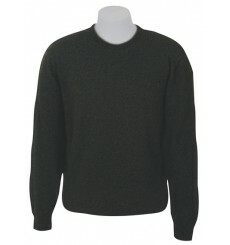 Classic crew neck style from Native World in this easy to wear plain sweater. Luxury blend of possum fibre, superfine merino and silk. 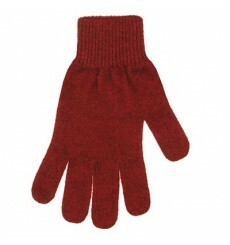 Plain unisex possum, merino blend glove. 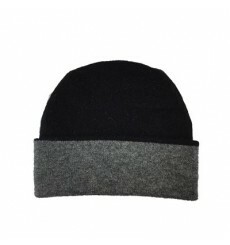 Reverisble hat made from a blend of possum fur and merino wool. 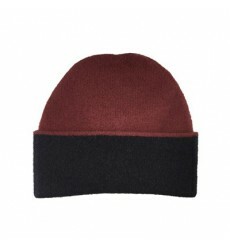 Stay warm while still looking stylish in this Cable Headband. Made from a blend of Possum fur, Merino wool, and silk.